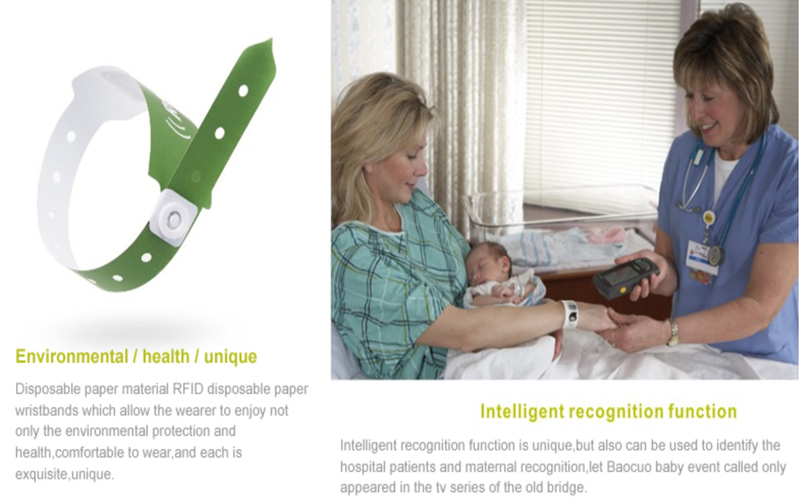 Thone time use Disposable Paper Wristbands RFID Chip Bracelet RFID Paper Wristband for hospital or patients application. The RFID wet inlay be sticked on back side with strong 3M 467 sticker, chip in MIFARE Ultralight, can meet your one time using for days. 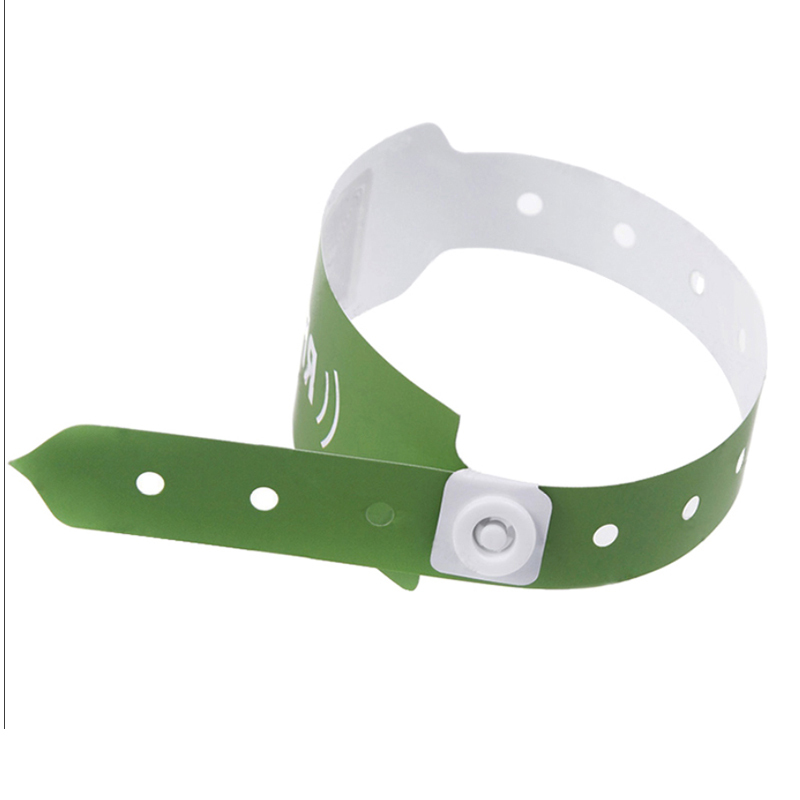 Looking for ideal Custom Event Disposable Wristbands Manufacturer & supplier ? We have a wide selection at great prices to help you get creative. All the Paper Bracelets Bulk are quality guaranteed. 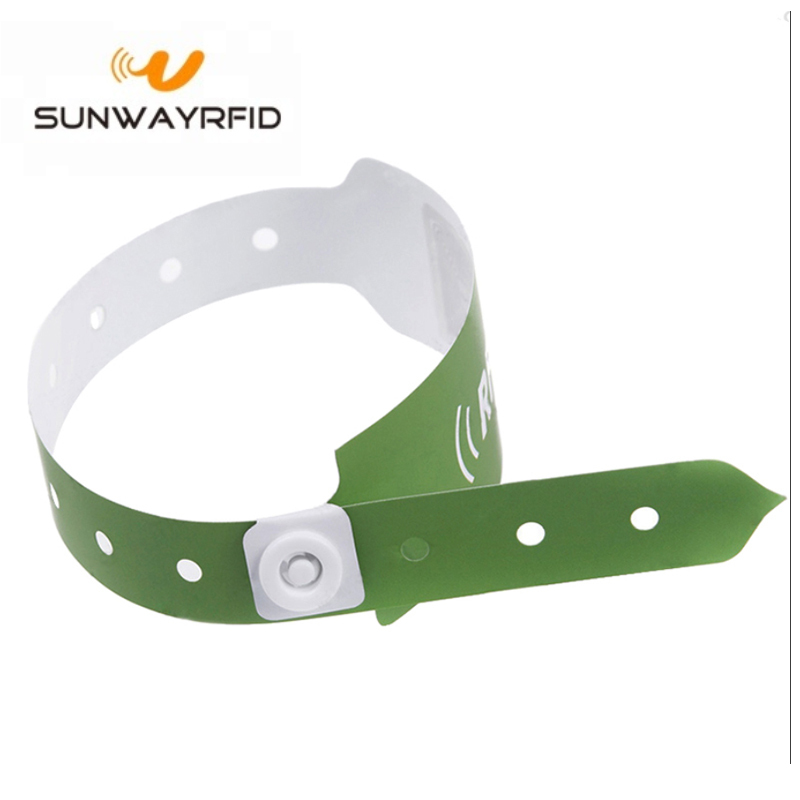 We are China Origin Factory of RFID Printed Wristbands. If you have any question, please feel free to contact us.